Ah, vinyl! 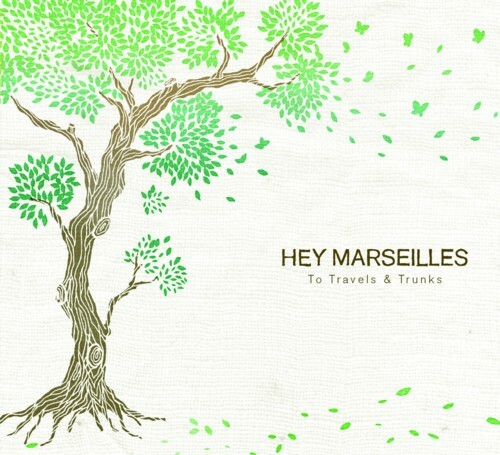 Hey Marseilles releases To Travels & Trunks on vinyl with two shows – one all ages – on Friday and Saturday. 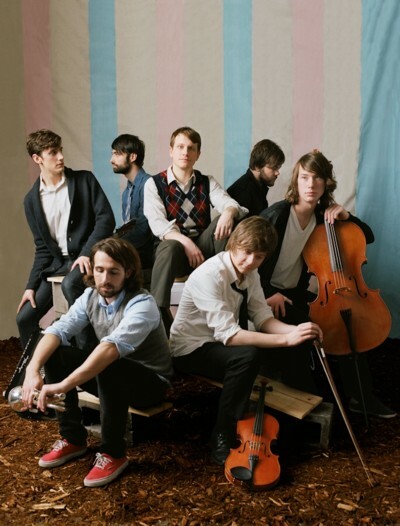 Friday’s show will be all ages at the Vera Project with Sea Fever and Ravenna Woods. Saturday’s party happens at the Tractor with The Head & the Heart and Con Dad. Those of you over 21 can of course see them twice, and I think it’s awesome they’re having an all ages show (Vera Project keeps setting up these great bills). 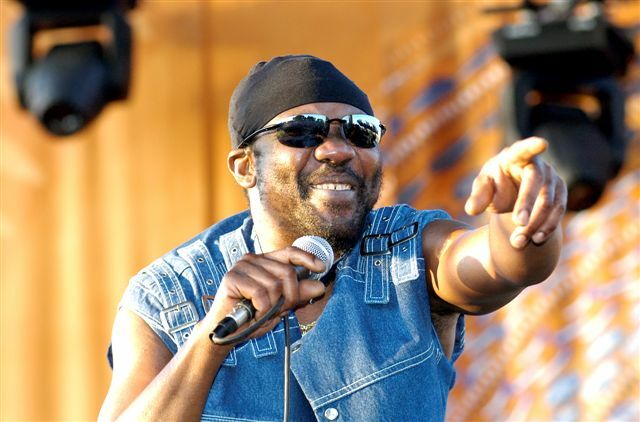 Over at the Showbox Market on Friday Reggae greats Toots and the Maytals take the stage. Keith Richards loves them, and anything Keith loves I will love. Written by: Dagmar on 05/21/2010.on 05/30/2010. This entry was tagged Hey Marseilles, posted by dagmar, toots and the maytals. Bookmark the permalink.